Dr Adam Fletcher is an international researcher and consultant. He is best known for applying sleep, fatigue and performance sciences in workplace settings. His research PhD, completed in 1999, investigated the measurement and prediction of human performance in higher risk work environments. Adam has held research roles with the US Army (Walter Reed Army Institute of Research), and the Universities of Adelaide and South Australia. 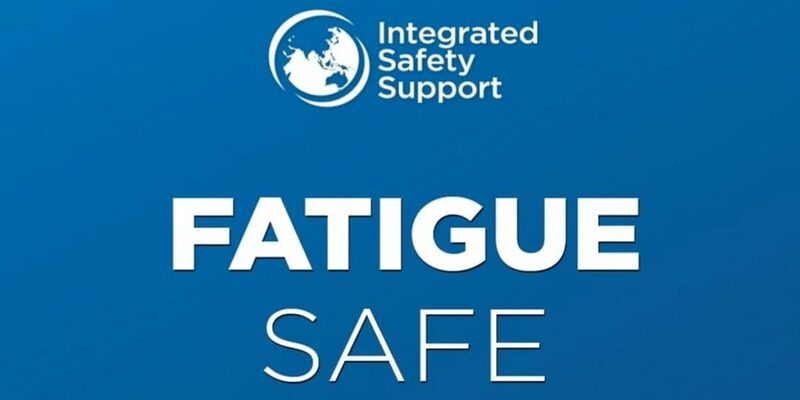 The work now done by Adam and his team at Integrated Safety Support measurably improves risk management, safety, compliance and productivity with industry and government services. Example consulting clients include: Air France, Babcock Mission Critical Services, Boeing, Chevron, Honeywell, NASA, Newcrest Mining, South Australian Ambulance Service, The Royal Flying Doctor Service, Transport Canada, Virgin, and Zurich. PrevPreviousS1 Ep 007: Let Sleeping Western Bulldogs Lie!